He would have liked that. 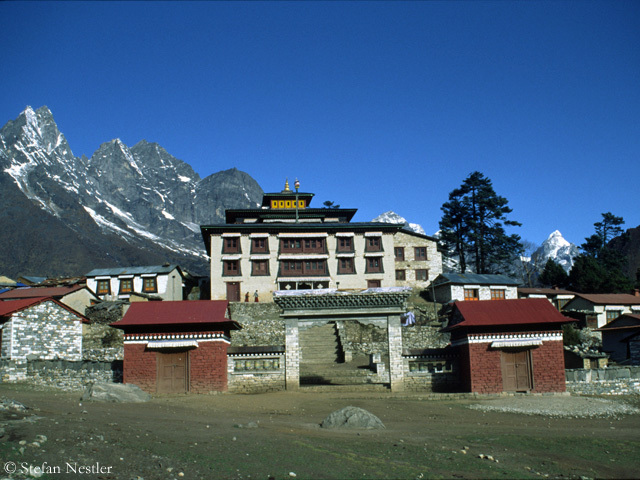 At Tengboche Monastery in the Khumbu area, at almost 4,000 meters, with a view to Mount Everest, Lhotse and Ama Dablam, Ueli Steck’s ​​family bid farewell to the Swiss top climber during a Buddhist ceremony. 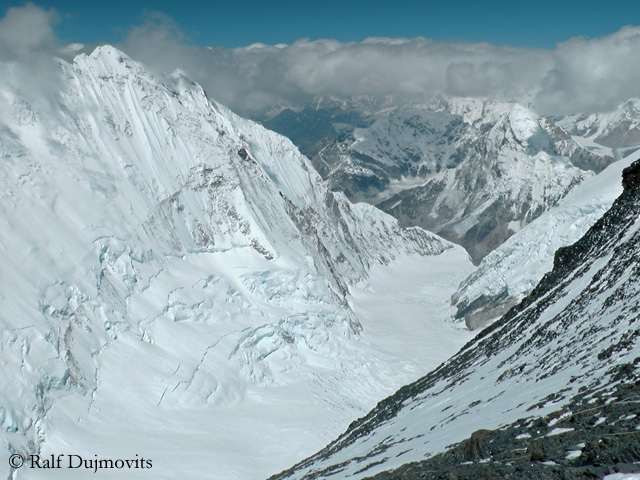 The 40-year-old had fallen to death on Sunday on the 7861- meter-high Nuptse. “According to the Nepali tradition, the deceased was cremated in an impressive three-hour ceremony,” Steck’s family informed via Facebook. Uelis wife Nicole, his parents and parents-in-law took part. “The family perceived the ceremony as very solemn and impressive, sad and at the same time liberating.” The family will take a part of the ashes back to Switzerland, where a public memorial is planned for friends, acquaintances and companions. Place and time are not yet fixed. 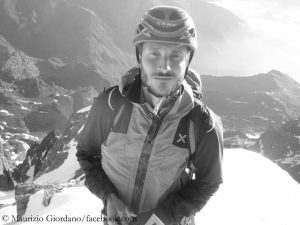 On Ueli Steck’ homepage ​​an online book of condolence was established. Where exactly did Steck ascend? 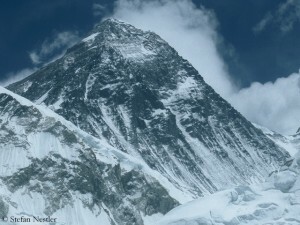 The fatal accident is also being discussed among the mountaineers on the north side of Everest. 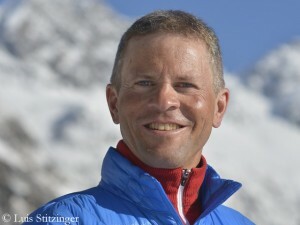 Ralf Dujmovits, who – as reported – will try this spring for the eighth and, as he says, last time to scale the highest mountain in the world without bottled oxygen, was staying on the North Col at 7,000 meters for acclimatization, when he heard that Steck had died on Nuptse: “His death has touched me very much – I am profoundly saddened.” In September 1996, the now 55-year old German had succeeded, along with Axel Schlönvogt, the second ascent of the route via the Nuptse North Ridge, opened by an British expedition led by Doug Scott in 1979, which meanwhile, in Dujmovits’ words, “has unfortunately degenerated to a kind of normal route”: “I don’t know if Ueli wanted to take this route, which is now often secured with fixed ropes during the pre-monsoon period. 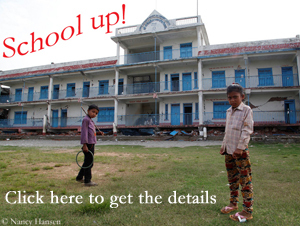 It seems a little Ueli-unlike,” Ralf writes to me. “In 2003, the Benegas brothers from Argentina first climbed a very beautiful route (named ‘The Crystal Snake) on the right side (i.e. west) of the pillar. That would conform more to Ueli’s style. Or was he exploring a new route even further to the west?” In the end, says Dujmovits, he can only speculate. Steck had announced that he would try to traverse Everest and Lhotse, but he had a permit for Nuptse too. 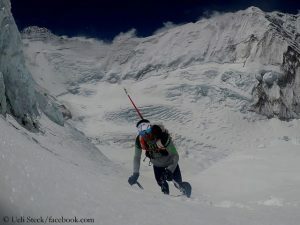 According to his own words, Luis Stitzinger has reached the 8,080-meter-high summit of Gasherbrum I in the Karakoram yesterday (Wednesday). 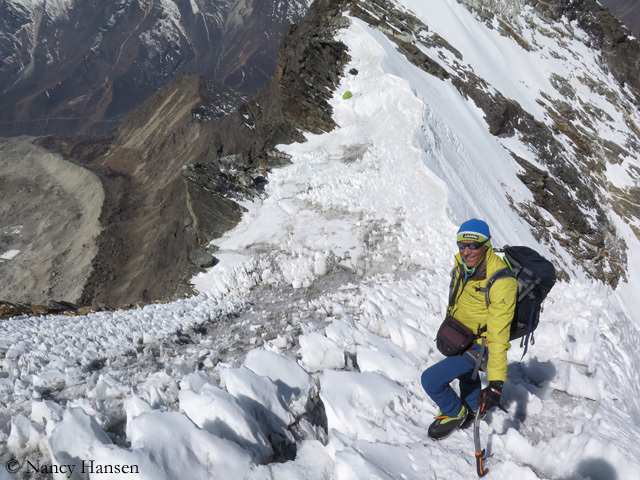 He was on his descent, the 49-year-old German climber informed via Facebook today. Third death of the summer season in the Karakoram: The Italian news agency ANSA reports that Maurizio Giordano died today after he had been hit by an ice chunk on the 7,925-meter-high Gasherbrum IV. Did Nobukazu Kuriki overtighten the screw? 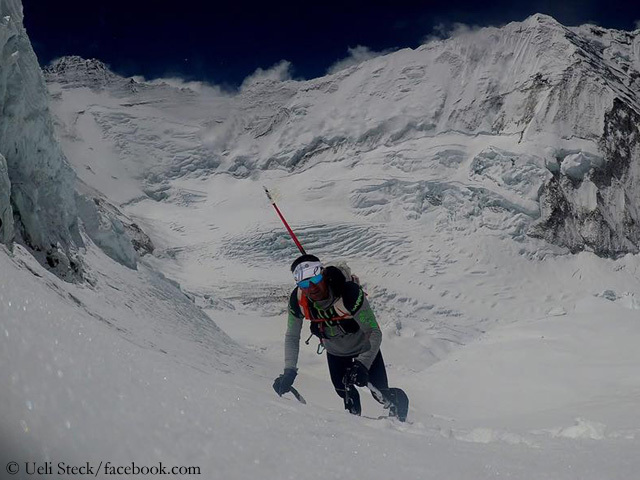 What did Nobukazu Kuriki really intend on Everest? This question has been bothering me ever since the 35-year-old Japanese climber was found dead on 21 May at an altitude of about 6,600 meters. Nobukazu had made a secret of his exact plan in the weeks before.